Princess Yaiza (IRE) is entered in the Breeders' Cup Filly & Mare Turf. 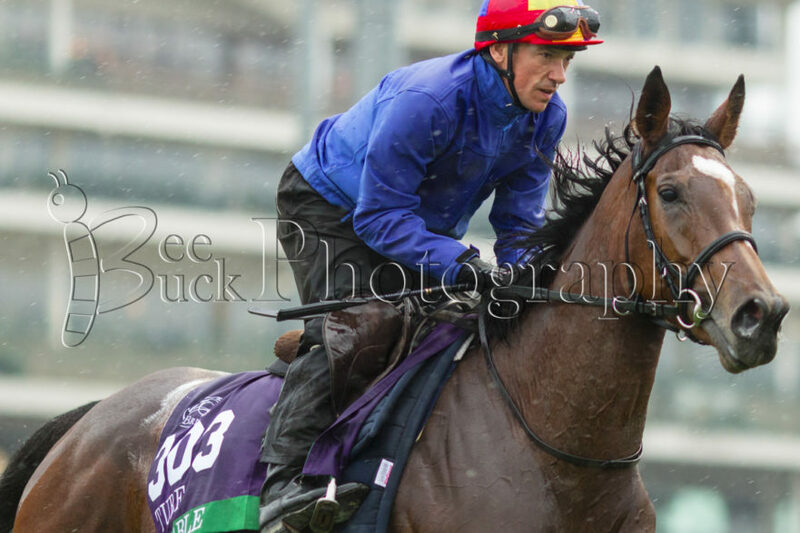 Enable (GB) entered in the Breeders' Cup Turf. Mendelssohn (KY) entered in the Breeders' Cup Classic. Magic Wand (IRE) is entered in the Breeders' Cup Filly & Mare Turf. Van Beethoven (ON) is entered in the Breeders' Cup Juvenile Turf Sprint. Lost Treasure (IRE) is entered in the Breeders' Cup Turf Sprint. Sergei Prokofiev (ON) is entered in the Juvenile Turf Sprint. The beginning of Aiden's Army, lead by Seahenge and followed by Mendelssohn. Wow Cat ( CHI) entered in the Breeders' Cup Distaff. Newspaperofrecord (IRE) entered in the Juvenile Fillies Turf. 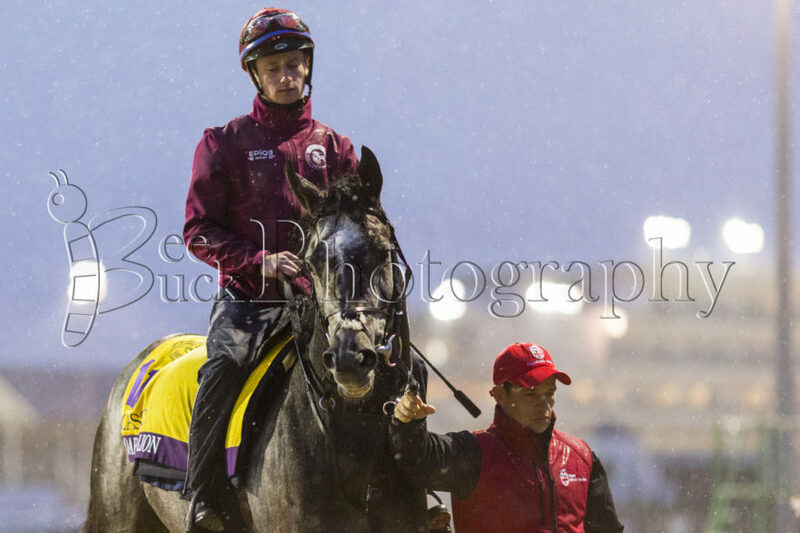 Roaring Lion (KY) entered in the Breeders' Cup Classic. Pavel (KY) entered in the Breeders' Cup Classic. 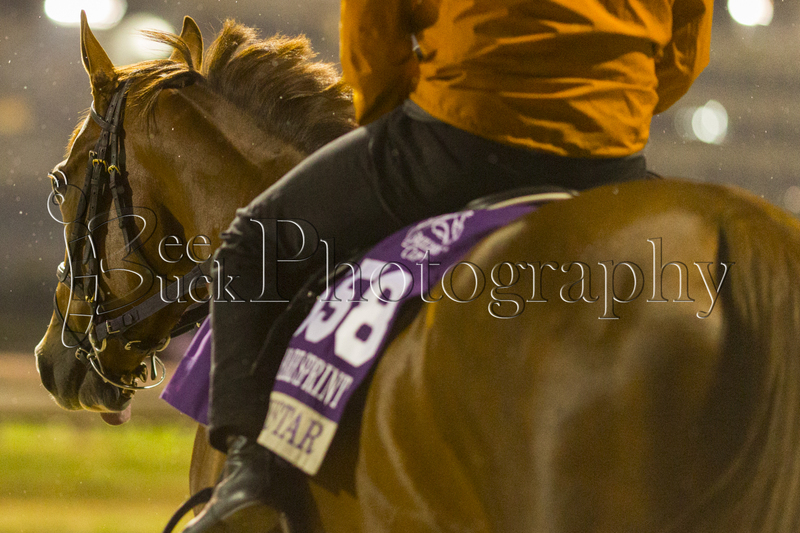 Highway Star (NY) is entered in the Breeders' Cup Filly & Mare Sprint. 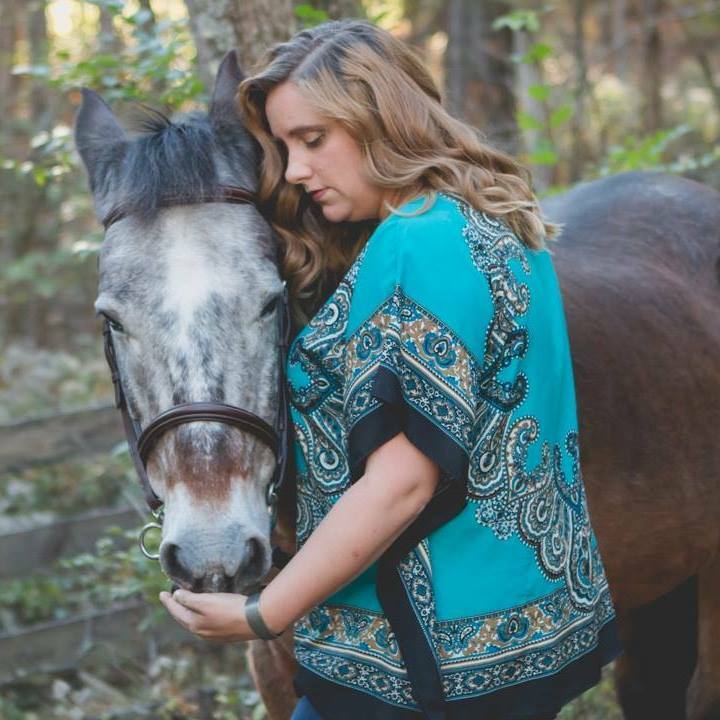 Shamrock Rose's Training Saddle Towel. 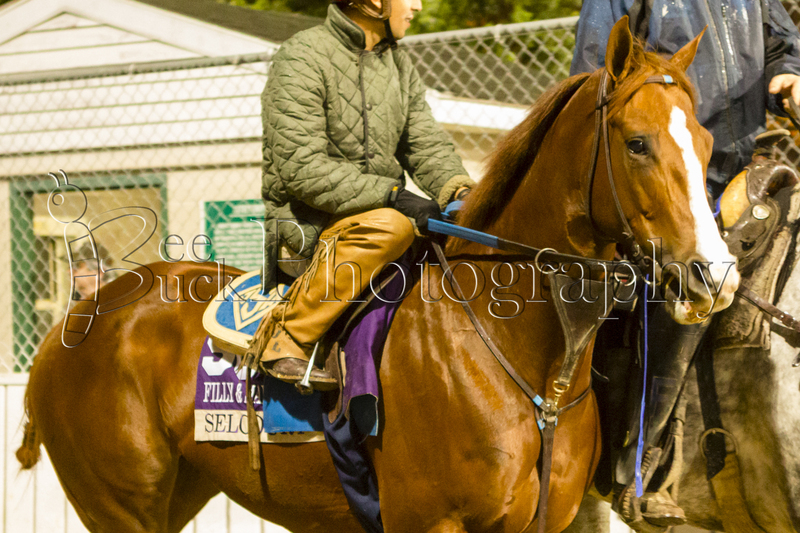 Shamrock Rose (PA) is entered in the Breeders' Cup Filly & Mare Sprint. 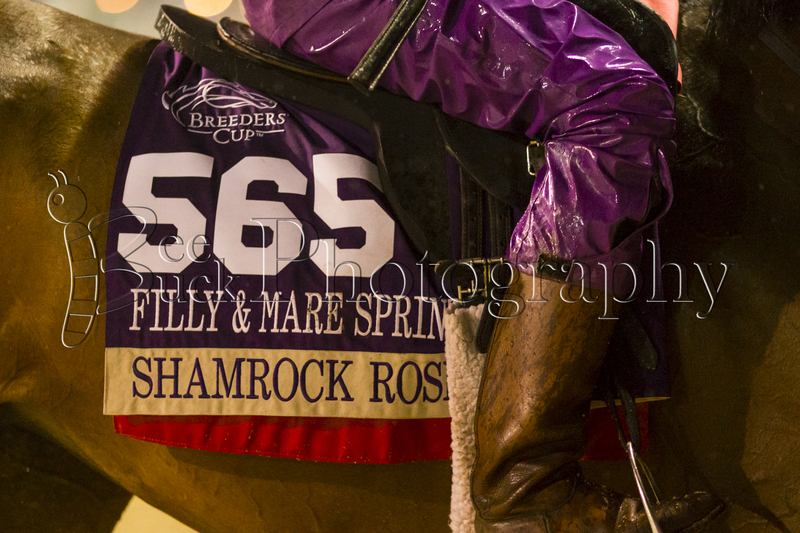 Shamrock Rose (PA) is entered in the Breeders' Cup Filly & Mare Sprint. 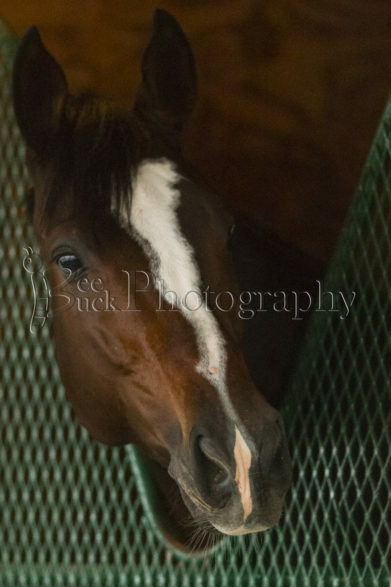 Verve's Tale (KY) is entered in the Breeders' Cup Distaff. Chanteline (KY) is entered in the Breeders' Cup Turf Sprint. Glorious Empire (IRE) is entered in the Breeders' Cup Turf. Sistercharlie (IRE) is entered in the Breeders' Cup Filly & Mare Turf. Hi Happy (ARG) is entered in the Breeders' Cup Turf. 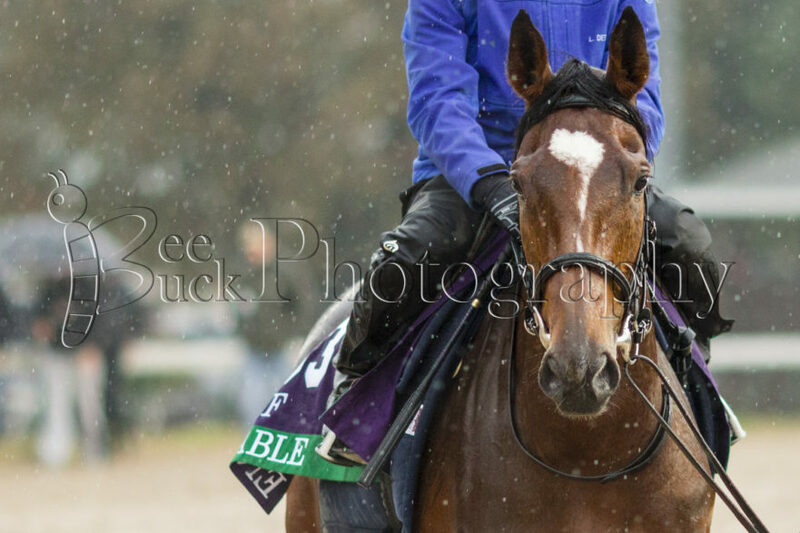 Selcourt (KY) is entered in the Breeders' Cup Filly & Mare Sprint. 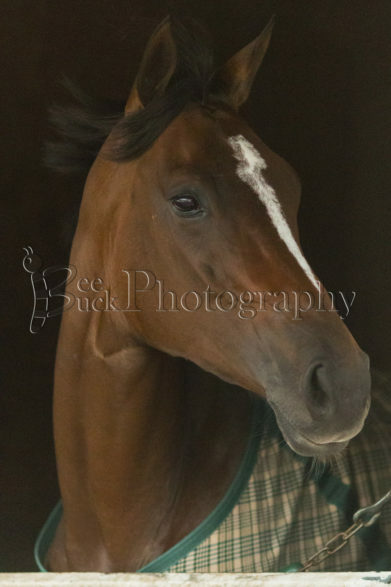 Miss Sunset (CA) is entered in the Breeders' Cup Filly & Mare Sprint. Quarteto de Cordas (BRZ) is entered in the Breeders' Cup Turf. Standard Deviation (KY) is entered in the Breeders' Cup Juvenile. Vibrance (LA) is entered in the Breeders' Cup Juvenile Fillies. 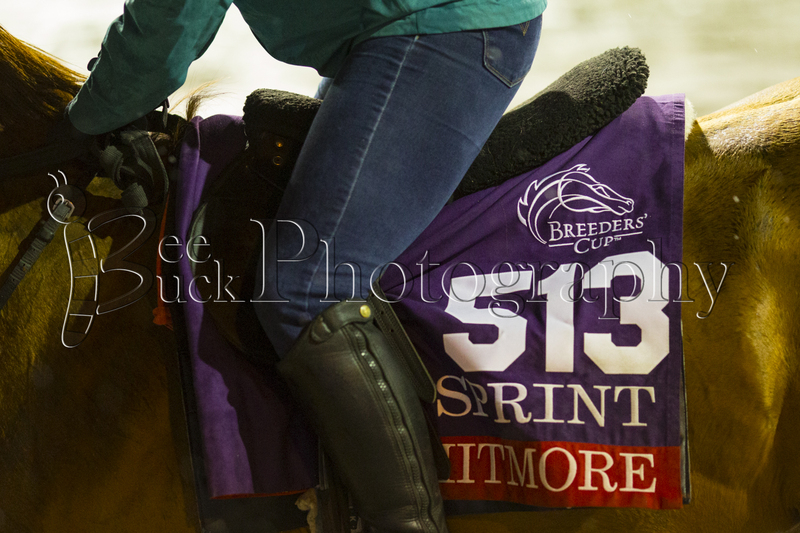 Mopotism's Breeders' Cup Training Towel. 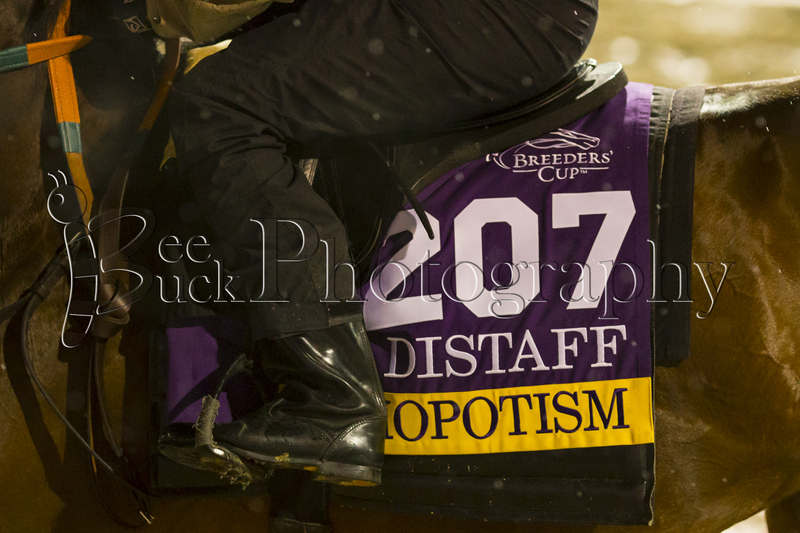 Mopotism (KY) is entered in the Breeders' Cup Distaff. 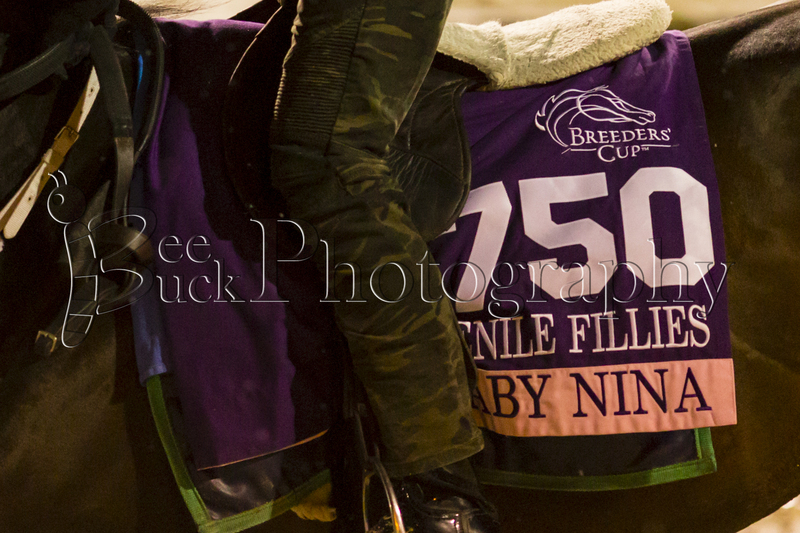 Baby Nina's Breeders' Cup Training Towel. Baby Nina (OH) is entered in the Breeders' Cup Juvenile Fillies. Ruby Notion's Breeders' Cup Training Towel. 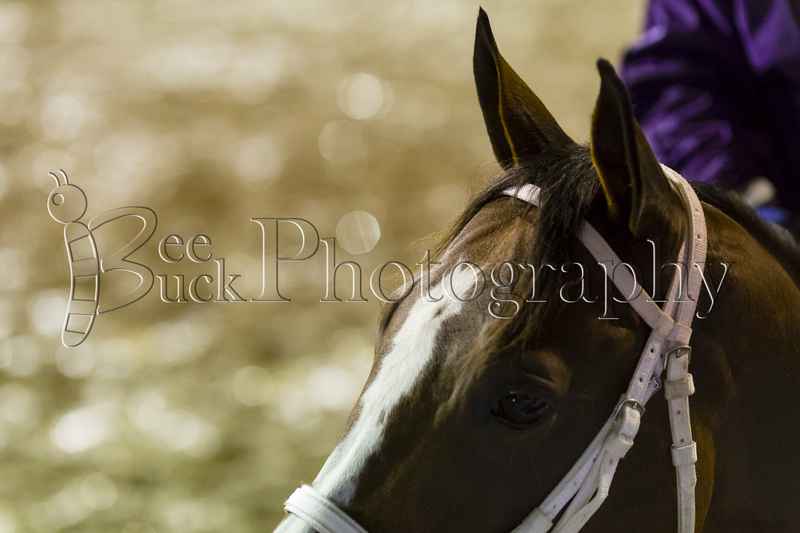 Ruby Notion (WV) is entered in the Breeders' Cup Turf Sprint. 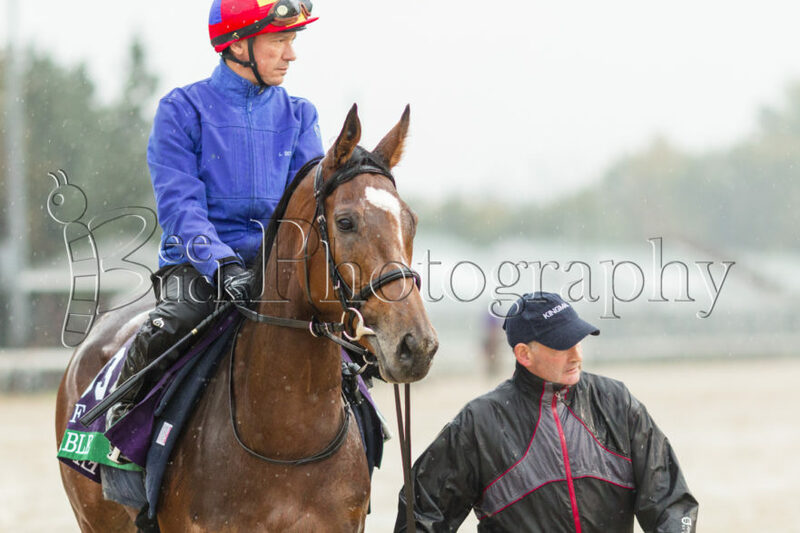 Somelikeithotbrown (NY) is entered in the Breeders' Cup Juvenile Turf. Vision Perfect (KY) is entered in the Breeders' Cup Turf Sprint. 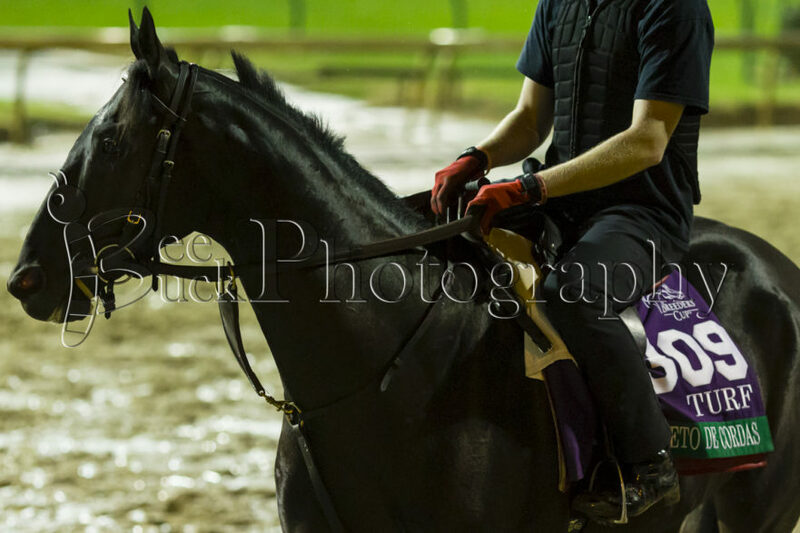 Finley'sluckycharm (KY) is entered in the Filly & Mare Sprint. 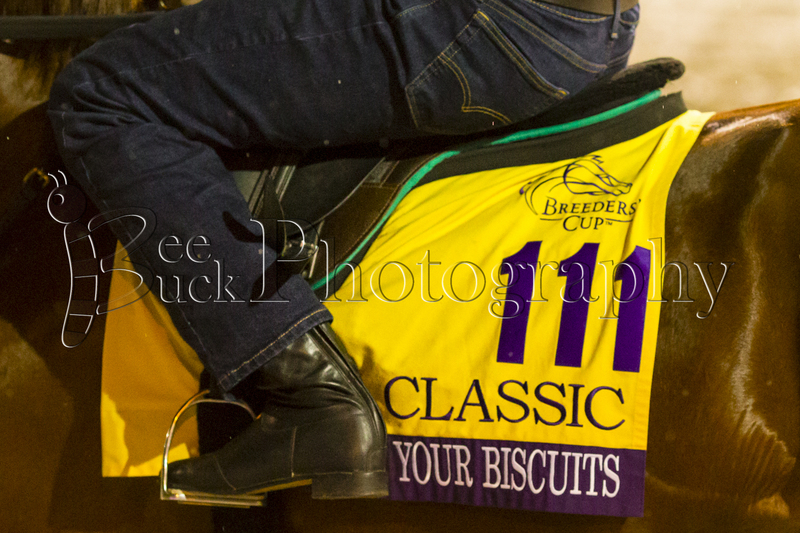 Mind Your Biscuits Breeders' Cup Training Saddle Towel. Mind Your Biscuits (NY) is running in the Breeders' Cup Classic. 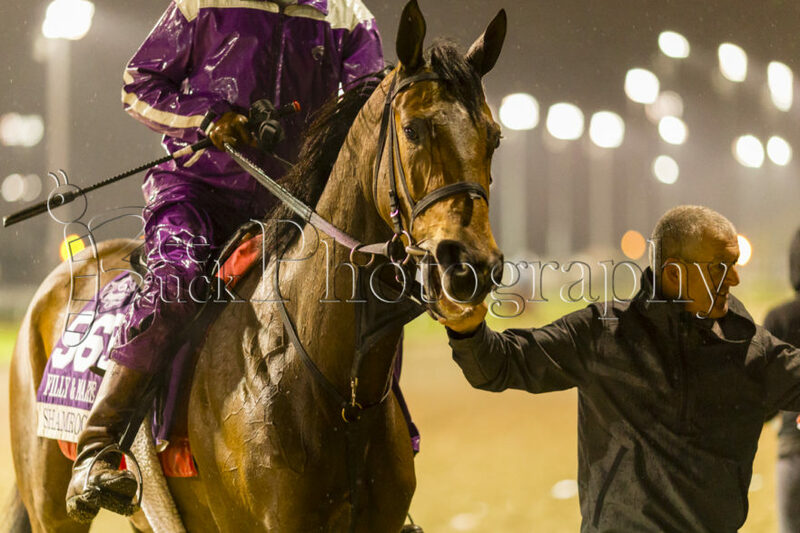 Seeking the Soul (KY) is entered in the Breeders' Cup Dirt Mile. Henley's Joy (KY) is entered in the Breeders' Cup Juvenile Turf. 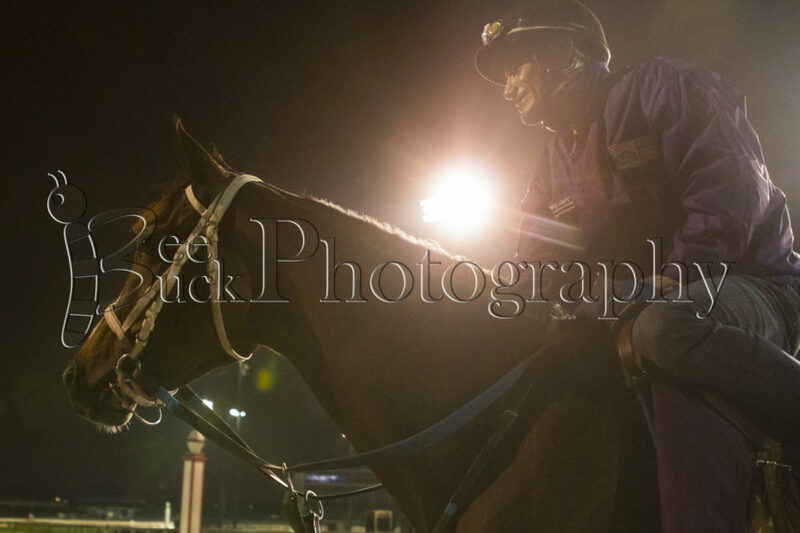 Always Sunshine (FL) is entered in the Breeders' Cup Sprint. Bulletin (KY) is entered in the Breeders' Cup Juvenile Turf Sprint. Collected's Breeders' Cup Training Towel. Collected (KY) is entered in the Breeders' Cup Classic. Gunmetal Grey (KY) is entered in the Breeders' Cup Juvenile. Much Better (KY) is entered in the Breeders' Cup Juvenile Turf. Collected (KY) is entered in the Breeders' Cup Classic. Whitmore's Breeders' Cup Training Towel. Whitmore (KY) is entered in the Breeders' Cup Sprint. 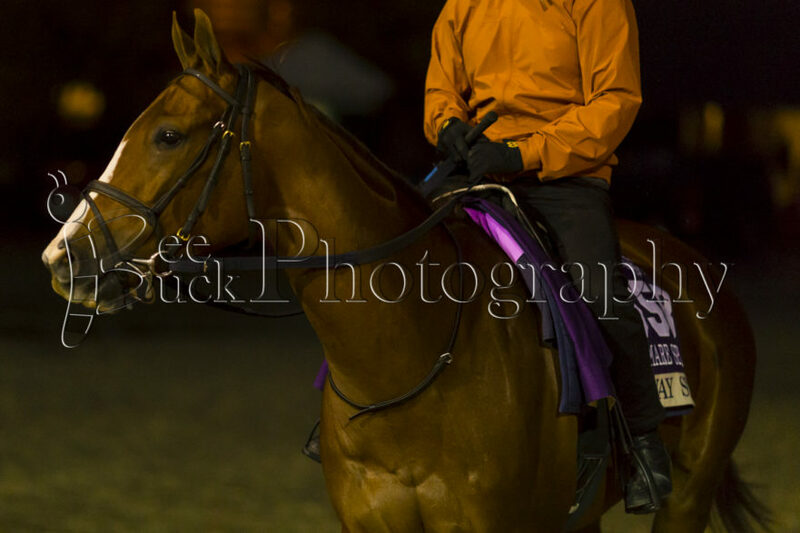 Catapult (KY) is entered in the Breeders' Cup Mile. Warrior's Club (KY) is entered in the Breeders' Cup Sprint. 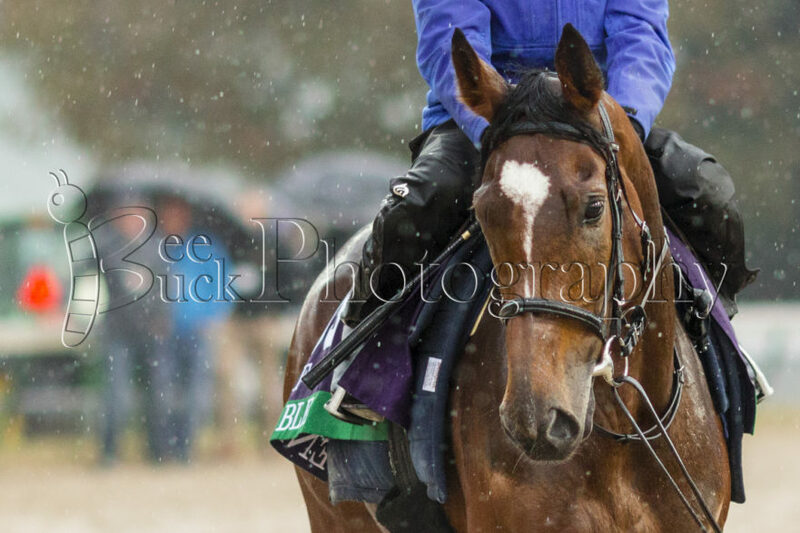 Yoshida (JPN) is entered in the Breeders' Cup Classic.